The European Court of Arbitration was established in Strasbourg France in 1959 and it has a number of branches in various countries. In conjunction with the rules of arbitration of the European Court of Arbitration, the arbitrator has to complete the procedure and issue a judgment in less than nine months, something which is not provided by the national courts. The arbitration court also provides the possibility of an appeal to the members provided that the relevant permission is given. The judgments of the arbitration court are recognised and recorded as judgments of the court for purposes of their execution under Cyprus law. Among the disputes that may be dealt with in the arbitration court are financial, real estate, construction, insurance etc. 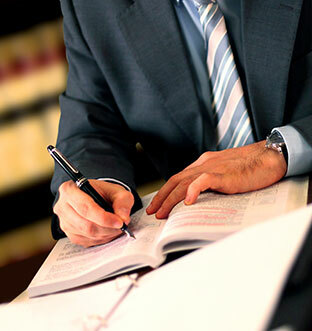 However, there is no limitation on the issues that may be resolved in the arbitration courts.